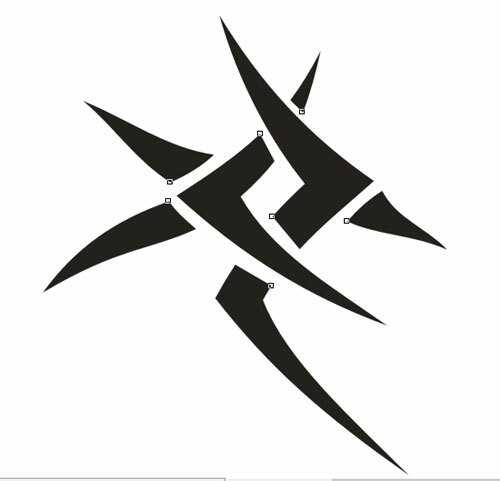 Hello everybody, today I will explain how to create a tattoo design in CorelDraw. In this post, I will create tribal half sleeve tattoos for women design using CorelDraw X4, but you can use the latest version of CorelDraw. 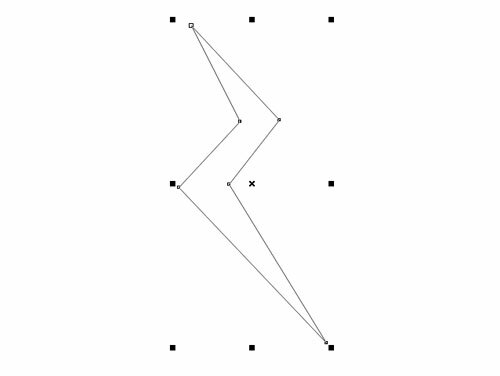 Alright, before beginning the tutorial, you must know the element for creating this design. 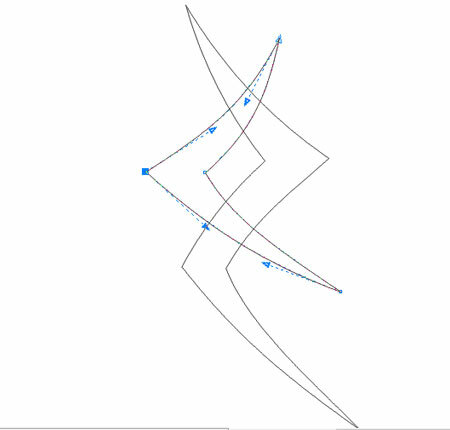 I will use Bezier tool from CorelDraw, Shape Tool, and shaping tool. Alright, let�s begin to create tribal design of half sleeve tattoos for women. 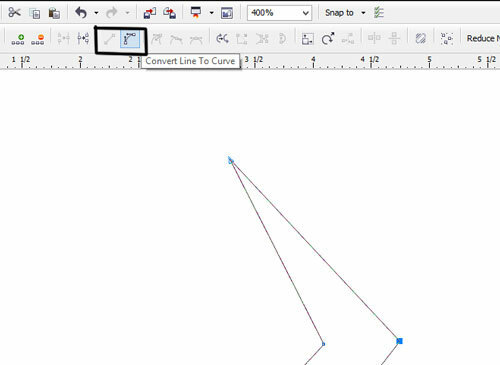 Open your CorelDraw application, and then create a new document. For the units please choose pixels. 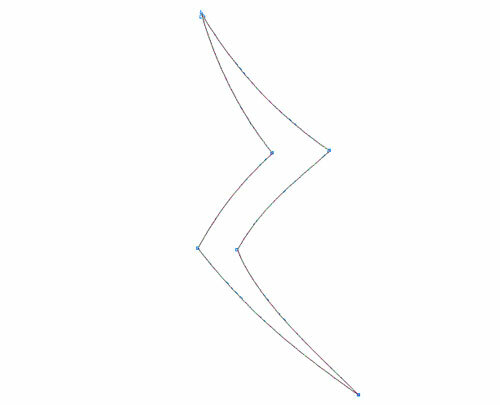 Now, please select Bezier tool and then create a zigzag object like this one. 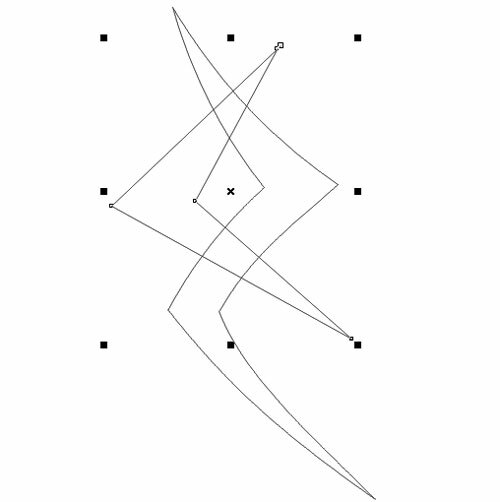 From the zigzag object, I will make a tribal effect using Convert line to Curves. To make this effect, now please select Shape Tool or simply press f10. After that, click on the dot like the following picture. After that, please select the Convert line to curves button. 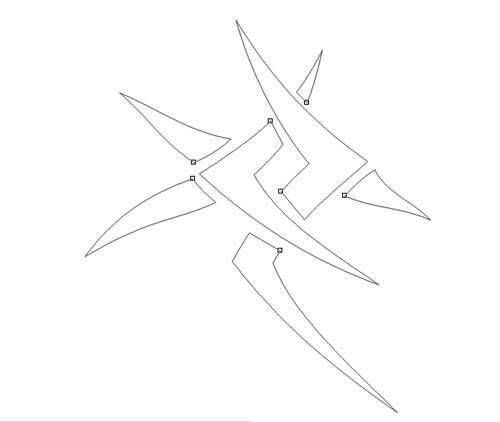 Now, it�s time to create tribal effect using Shape Tool. 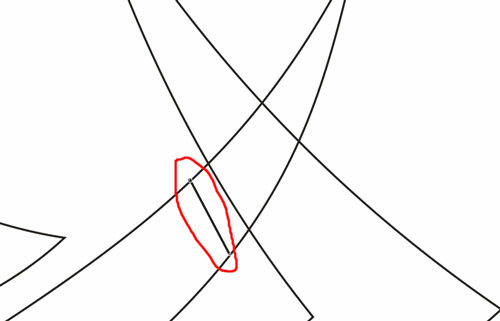 Please make a curve line with this tool like the following picture. 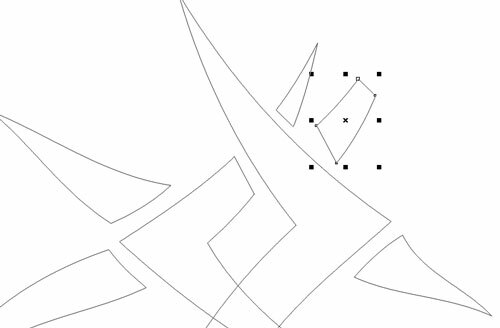 Next, we will create another zigzag object. Please create adversative object from the first object. 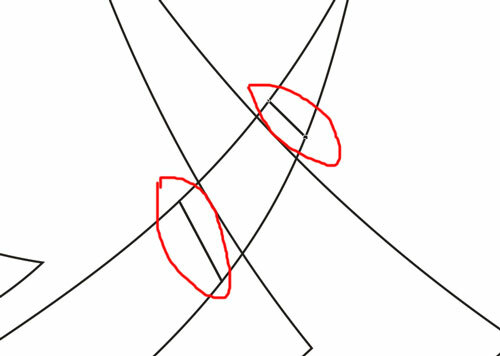 To look the detail, you can see the picture. 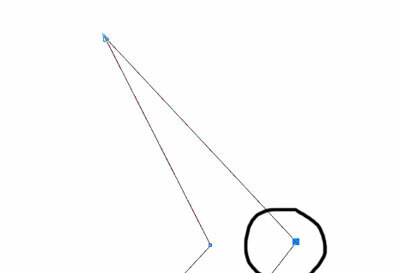 Use the shape tool to make curve line of the second object. The result will like this one. That likes good, but we can add some elements for make better tribal effect for the tattoo design. Look the result of the design. Alright, now we will cut the cross object with knife tool. To cut the object, just click on the line of selected object, and then click into the second line to cut. You will see like the following pictures. 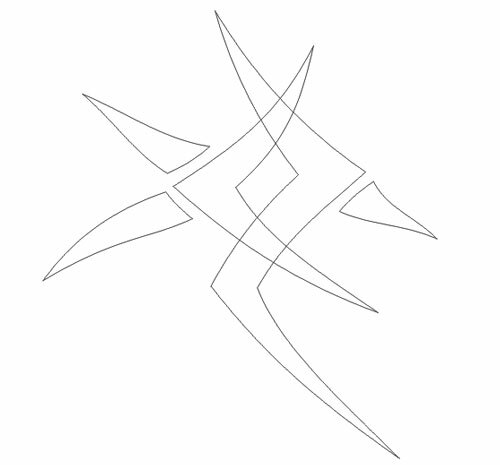 Now, we�ve done to make tribal tattoo. For make better realistic tattoo design, you can fill the object with black color or another color what you want. Now, you�ve created tribal half sleeve tattoos for womendesign with CorelDraw. You can use your own design to your half sleeve tattoo.